You are here: Home / Anger Management / Do you need Anger Management in the Holidays? Do you need Anger Management in the Holidays? Anger may not seem like the right way to feel at the holidays, but for many people it is not the way to feel. Often the holidays find people slamming doors, snapping at partners, fuming in the kitchen, feeling upset... but rarely is that anger understood or resolved. Meanwhile, your relatives suggest some anger management process and hope you can listen to them? Where does your old anger come from? How can such a happy time make make people so unhappy? A very common cause for this simmering anger is family. Most of us grow up being told that, against all natural instinct, we are supposed to accept, forgive and forget any poor treatment delivered to us by family members, because after all, they are family, so “you know they love you really.” In this way, rude comments, verbal abuse, neglect, humiliation, etc are not addressed, but swept under the rug and simply expected to be let go. We carry multiple emotional wounds from the past, basically from childhood...Too many times our needs were ignored, ridiculed or neglected, and we could not ask for better treatment from busy or disconnected parents. Letting this past hurt go is not happening only because the holidays are here, and without resolving or acknowledging the hurt, this wound remains unhealed. For this same reason, many people choose to reduce and carefully manage the time they spend with family members once they become adults. 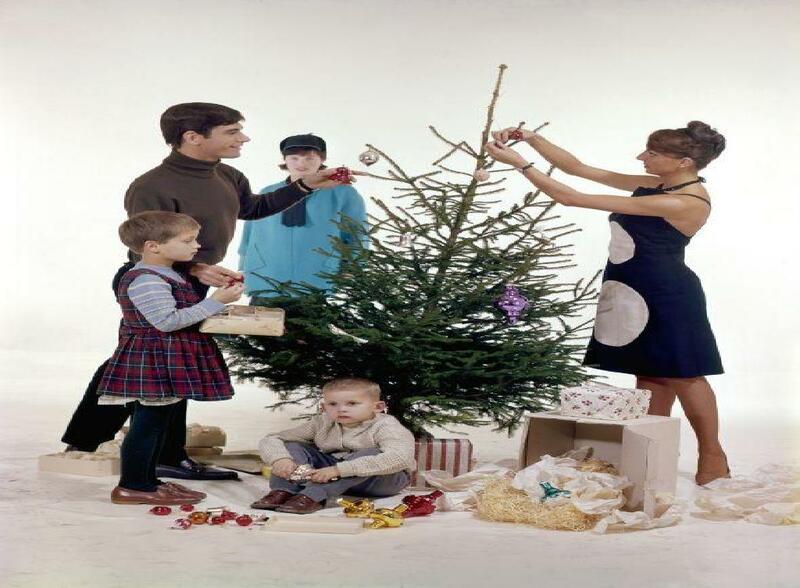 But at the holidays, most people feel obligated to get together with family. With that obligation comes all the pent up hurt and frustrations that accompanies interaction with the offending family members. We don't expect from them any apology anymore, yet the expectation remains that abuse will somehow recognized and repaired, so when it continues, or is ridiculed or neglected, the pain goes on. Anger is a natural reaction within us letting us know that something is wrong, because a need is being neglected that must be fulfilled. Feeling angry at the holidays is, therefore, right indeed if you are struggling with unresolved hurt, but no longer needs to feel inevitable. What you do with that anger and how you let it affect your joy, your loved ones and your holidays is what you need to focus on. Anger itself is a signal that still you need to do something to heal the past abuse, perhaps taking the courageous step to forgive the people who hurt you perhaps because of ignorance or inability could help? This year, make a change in your feelings, your holiday and your family. With guidance and resources, learn about the specific issues that trigger your anger and ways to resolve such a heavy load on you, so you can resolve your anger in a healthy and effective way.